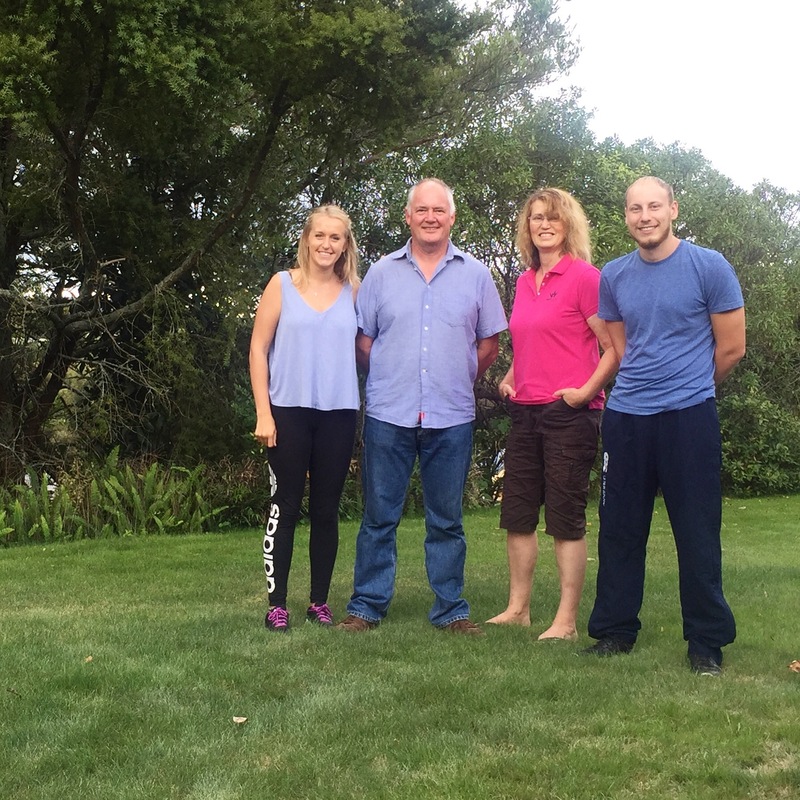 After we had finished black water rafting in Waitomo (see last post) we went to stay for four nights with some of my family, Rachael and Steve in Cambridge. We had a fantastic time here, enjoying the feeling of home, relaxing and being extremely well fed (I think it was the first time we had felt really full in a good few months!) 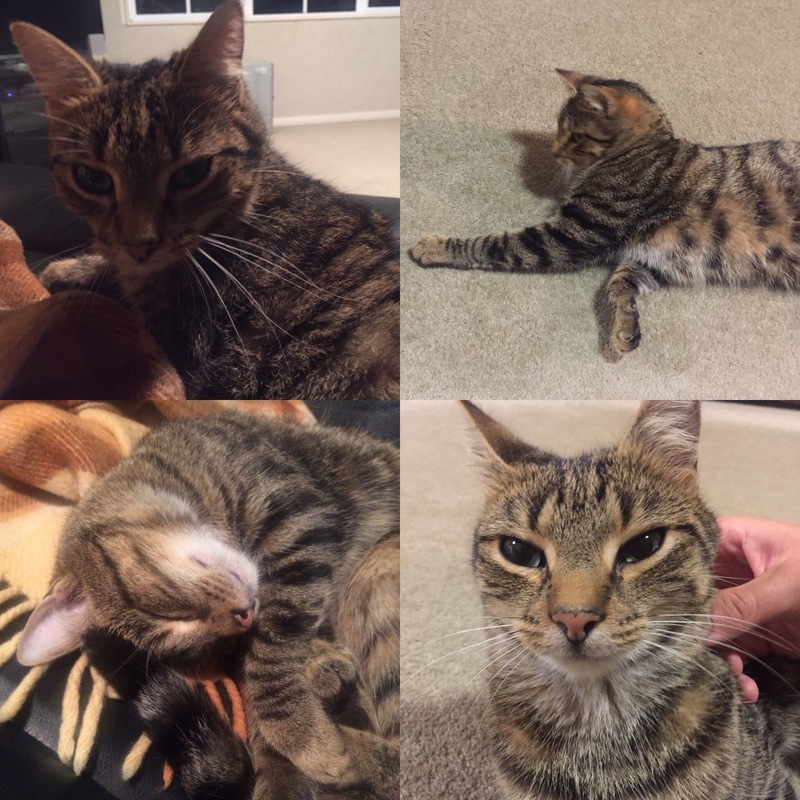 We also got to spend a lot of time with their adorable little cat, Boston! A lot of our time here was just to relax as well as plan the rest of our time in New Zealand. 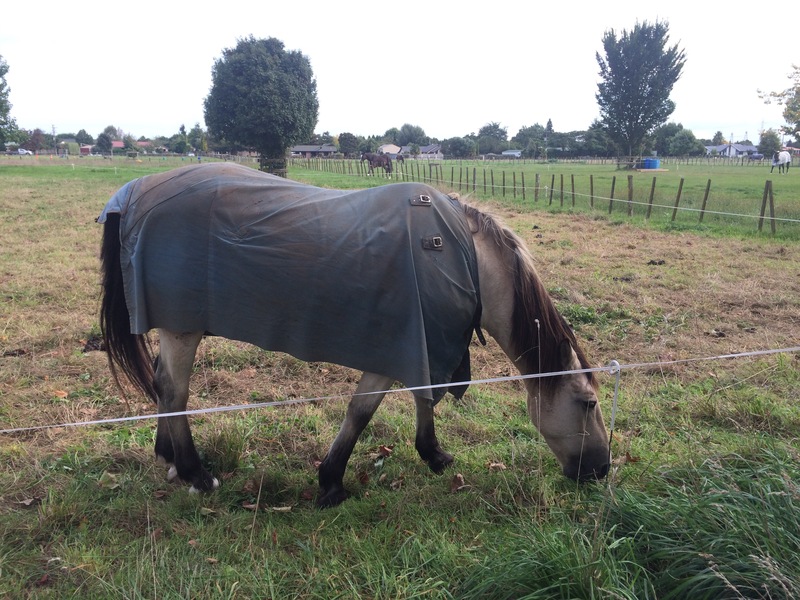 Cambridge is known for breeding horses and there are paddocks all around their house. When we went on a walk we even saw some with baby foals which were really cute! The day after we arrived, on the 26th March 2016, Steve took us to Hobbiton (Rachael didn’t come as she had taken my brother Rowan a couple of years ago). I have loads of positives from Hobbiton so I’m going to do a separate post for it (coming after this one). Steve and Rachael used to do a lot of work with guns, particularly those from WWII and Steve also enters international competitions for long range shooting (he’s VERY good). Steve is a member of a pistol club and, on Monday 27th March, he took me and Niall to the club to have a go at shooting some guns. We had been really looking forward to this and it didn’t disappoint especially as neither of us had shot a gun before! We got to have a go with four different guns. The first gun was a Webly revolver which was quite hard to hit the target with. 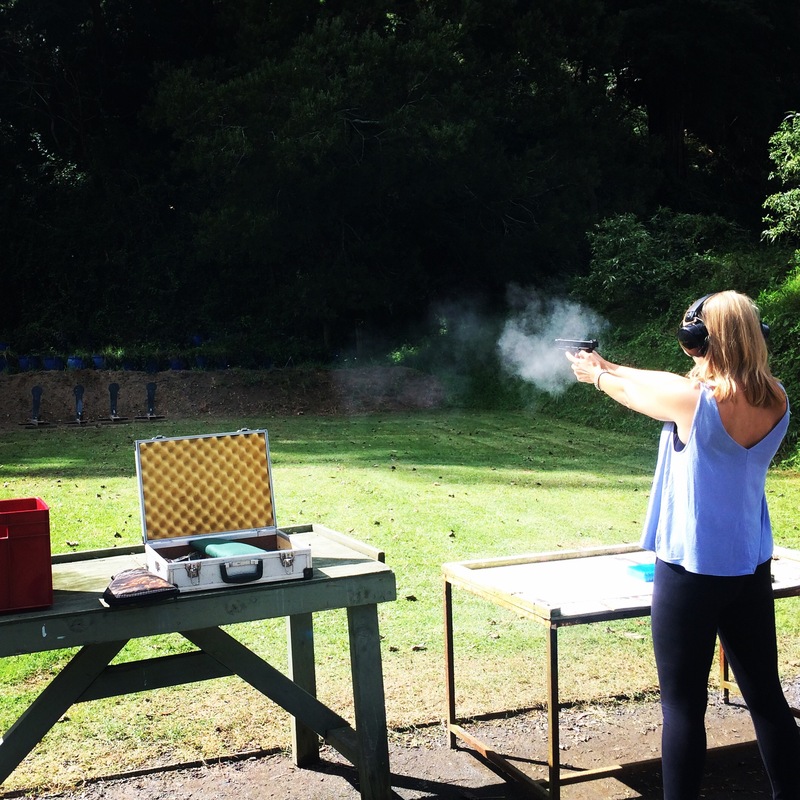 It’s interesting because firing a gun doesn’t really feel like how you would expect. 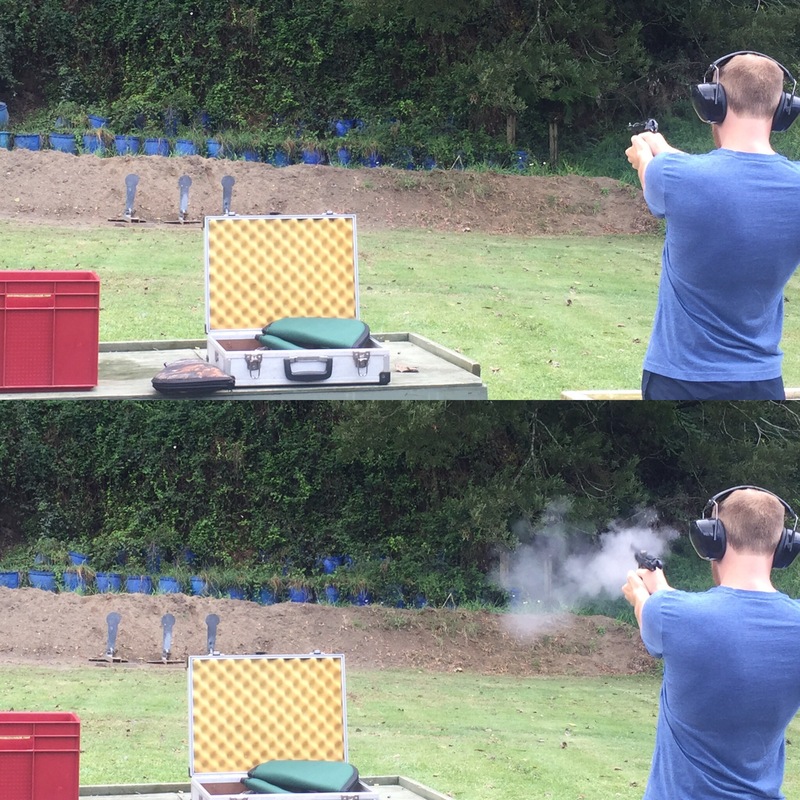 Although there is a bit of a recoil, it’s not to the degree I expected and I actually thought it would be a lot harder. We also shot, a P38 German gun from WWII, a Glock 34 (the bigger versions of the guns American police carry) and a 1911 45. Out of the four guns, I was best with the glock and the P38 and was able to hit down all the targets. 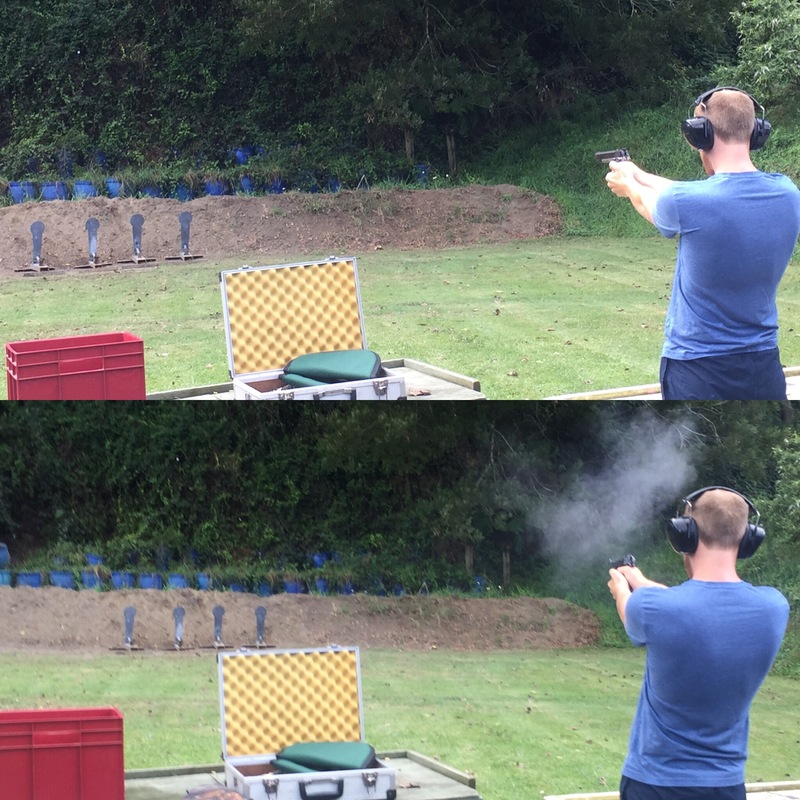 Niall was good at shooting all of the guns but preferred the more modern guns like the glock. Once you got the hang of how to aim it was relatively easy to hit the targets. 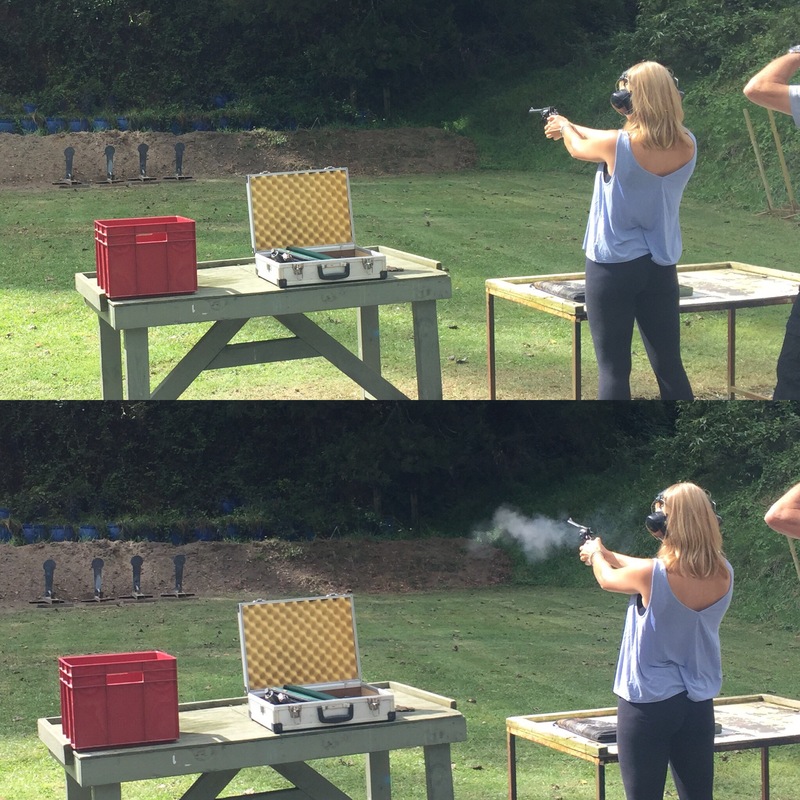 We had a really good time getting to shoot the guns – thank you Steve! Our time at Rachael and Steve’s was mainly about relaxing, good food and good company. 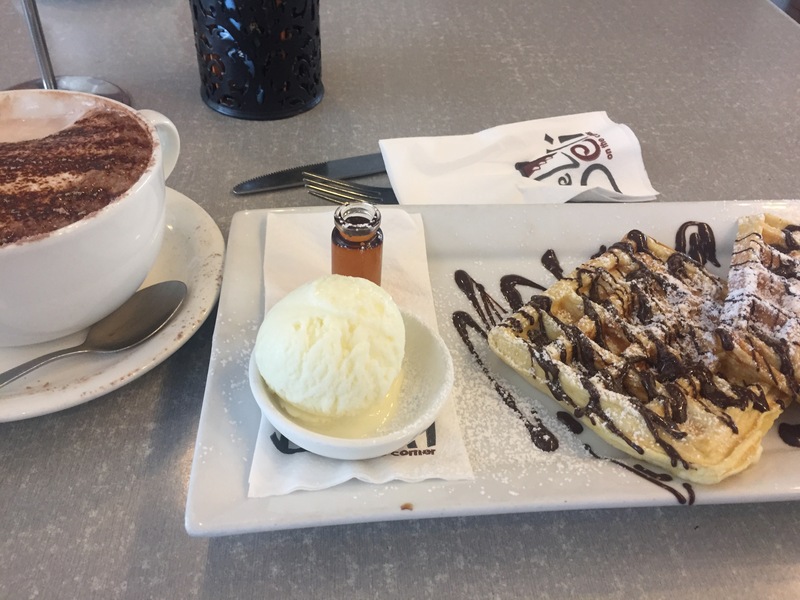 We went out for meals and ate lots of treats and ice cream while Niall got to know them and I caught up with them. Despite being on the other side of the world, our family is very close with Rachael and Steve so it was lovely to see them again and also lovely to see their daughter Vanessa whilst we were staying as well. I can’t thank them enough for their hospitality whilst we were there. We had a great time and left feeling well rested and very full from a lot of good food when we carried on our way down the North Island. Getting to see so much of my family was one of the things I loved about our time in New Zealand, with it being literally on the other side of the world that doesn’t happen very often so I’m very grateful we were able to see them all while we could!